Fully managed and serviced offices are available in a range of quality open plan, self-contained and modular office arrangements. These offices are set up for immediate occupancy in a new purpose built complex. They provide an ideal on-site location from which companies can manage their business and utilise the technical support available from the Institute. 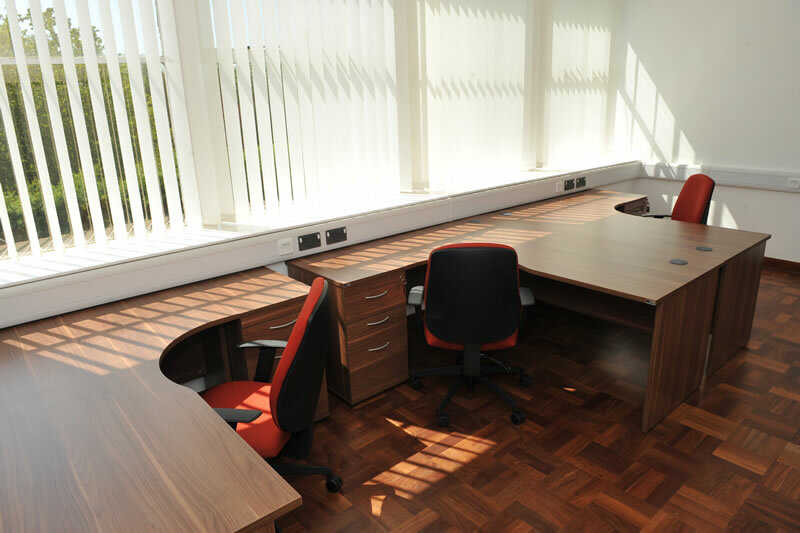 Offices can be configured to suit tenants needs.